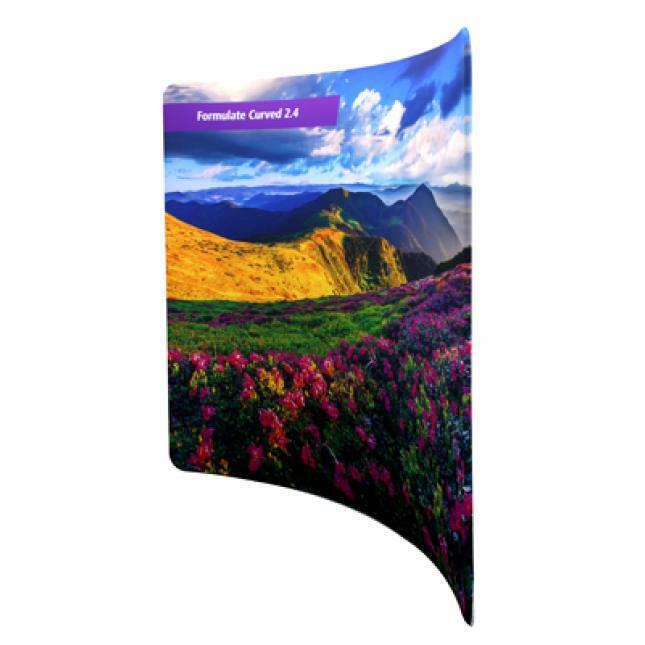 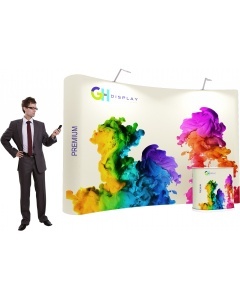 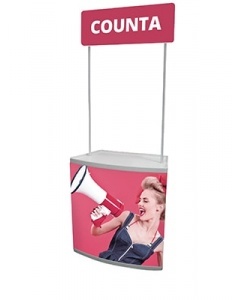 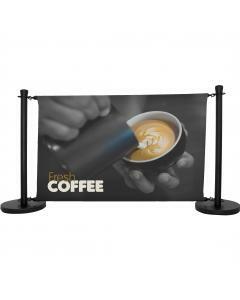 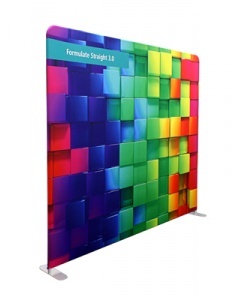 The Formulate Curve Fabric Exhibition Stand 2.4m is an economical and versatile fabric display stand, which has the added benefit of being simple and quick to put together. 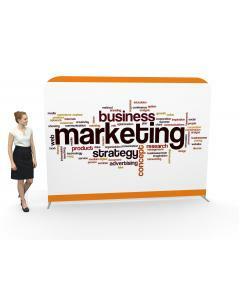 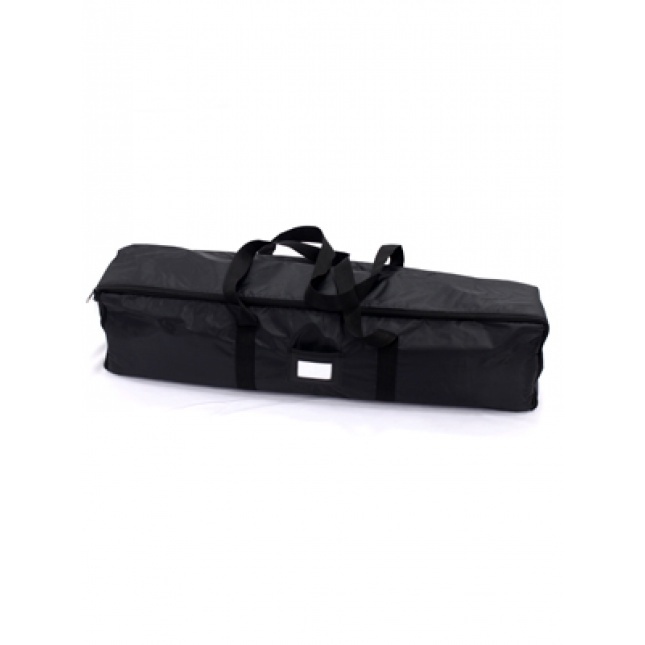 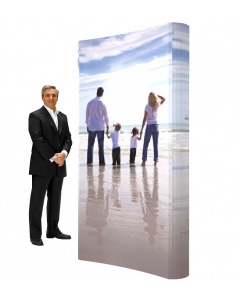 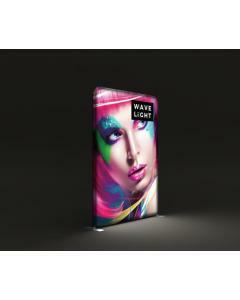 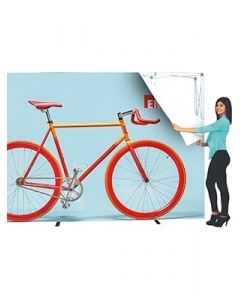 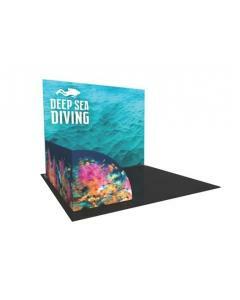 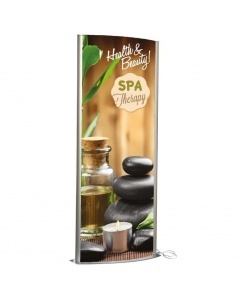 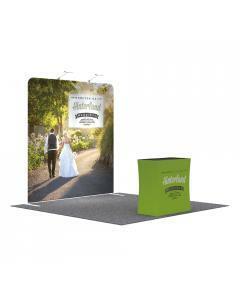 The fabric graphic can be easily removed and folded for storing. 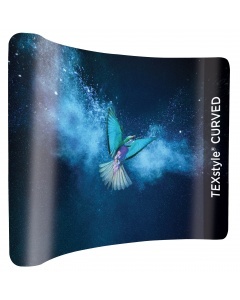 The stretch material ensures no creasing and a seamless flat graphic each and every time. 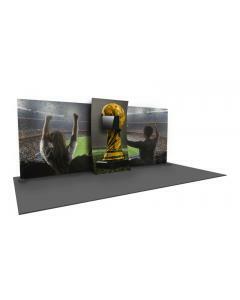 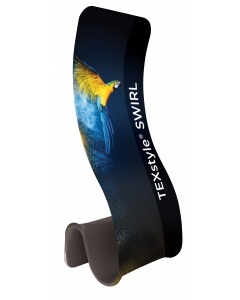 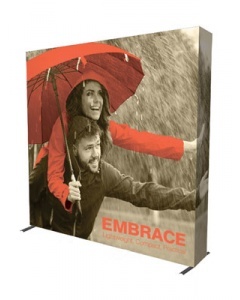 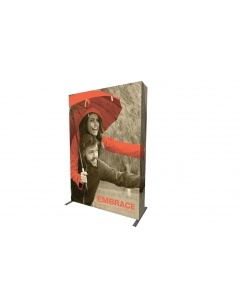 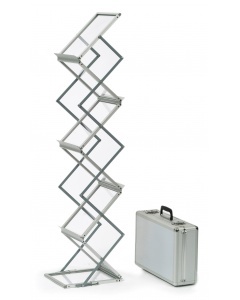 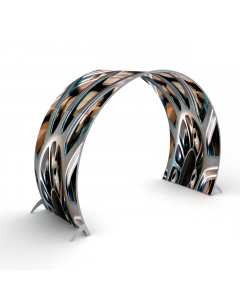 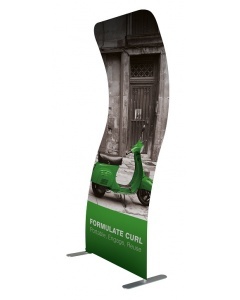 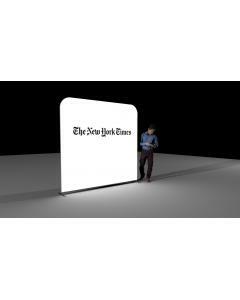 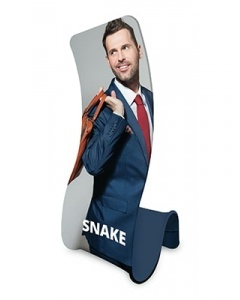 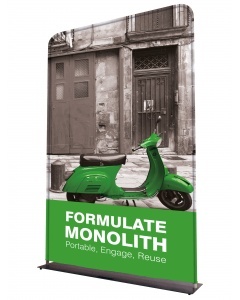 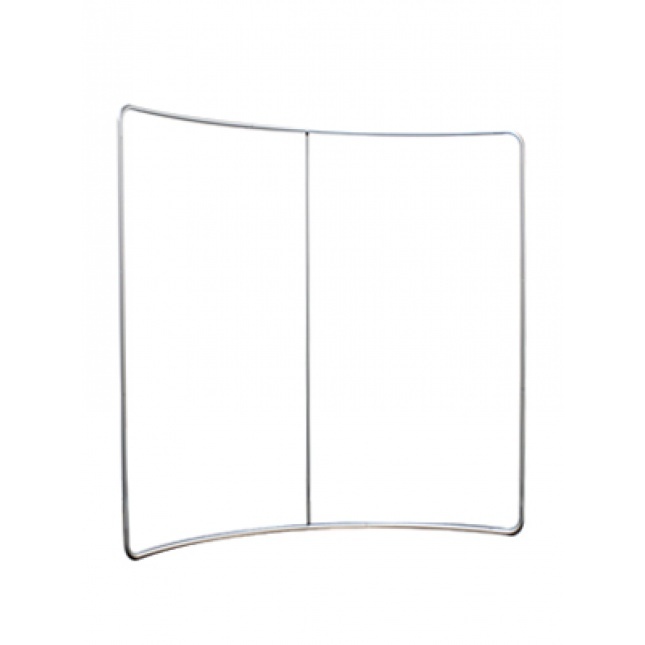 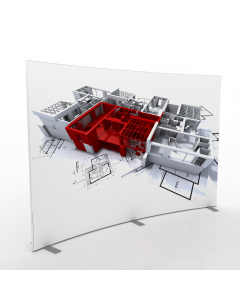 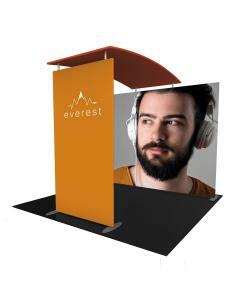 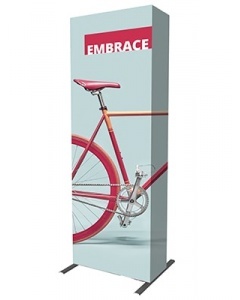 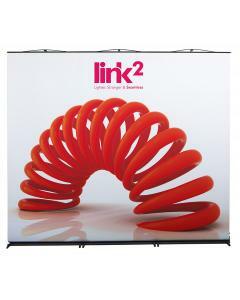 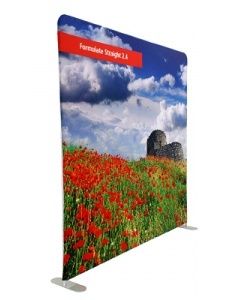 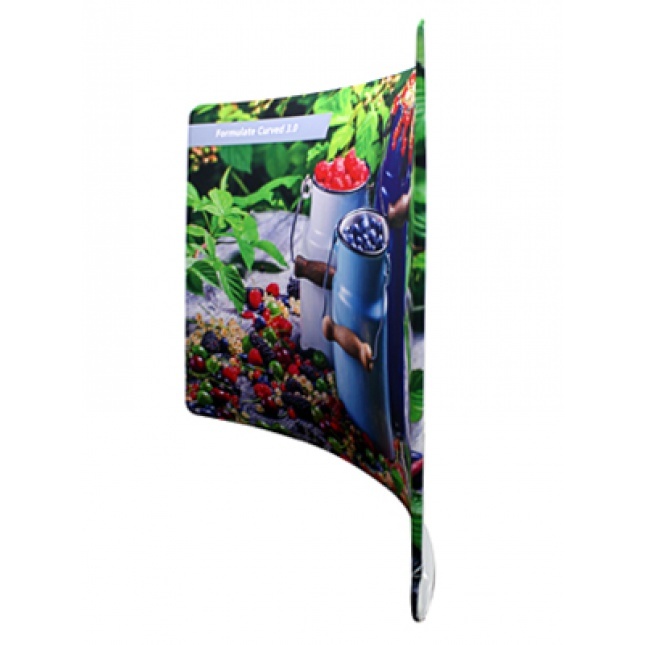 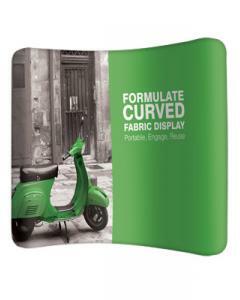 Formulate Curve Fabric Exhibition Stand 2.4m is an aluminium structure, extremely easy to assemble with a fabric graphic sock that fits snugly over the frame. 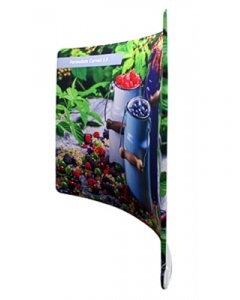 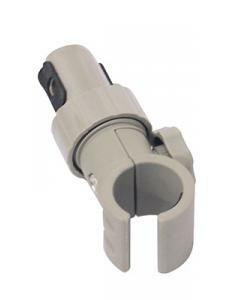 It has a zip closer along the bottom of the fabric. 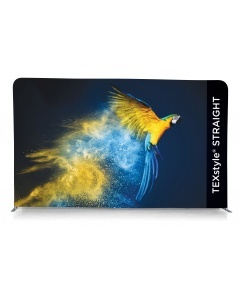 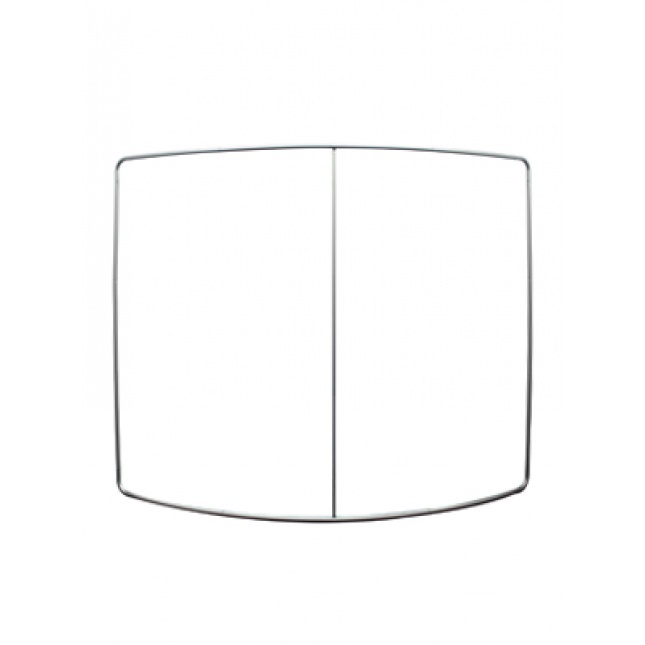 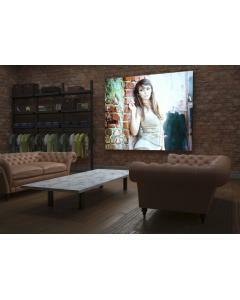 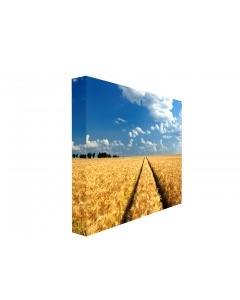 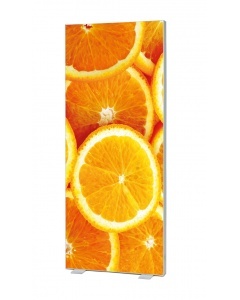 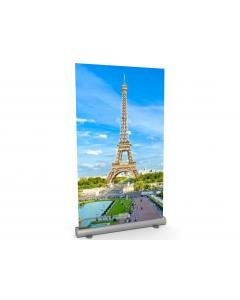 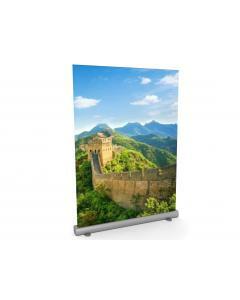 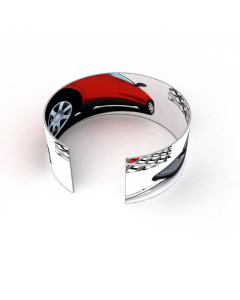 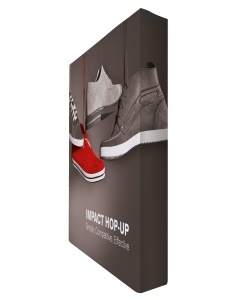 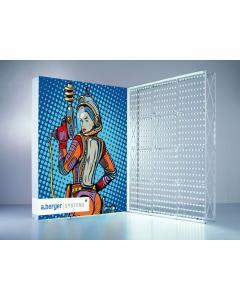 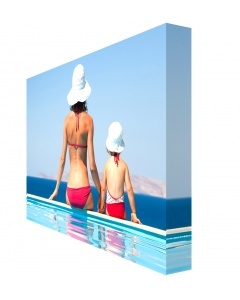 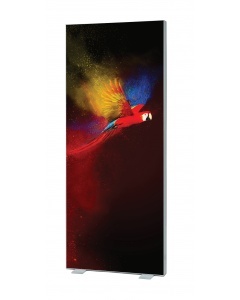 The stretch material ensures a clean, flat and seamless graphic. 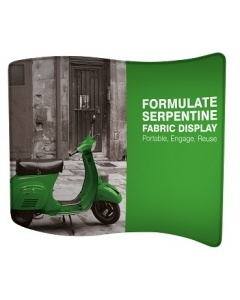 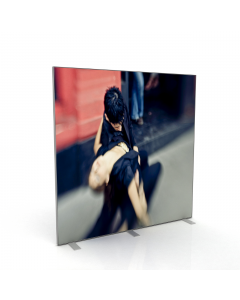 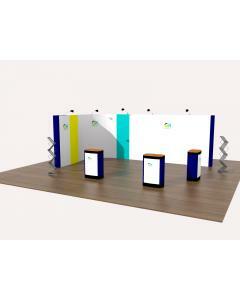 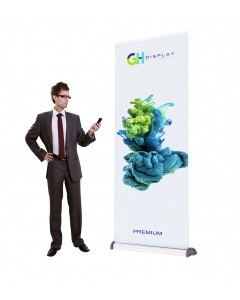 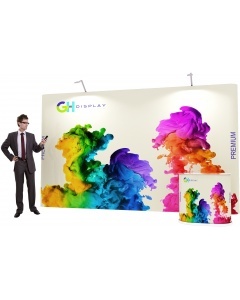 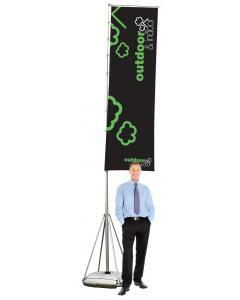 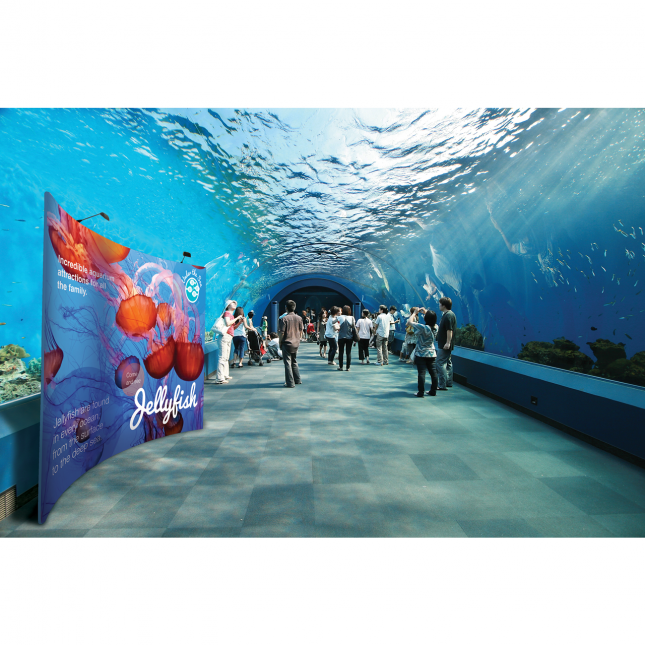 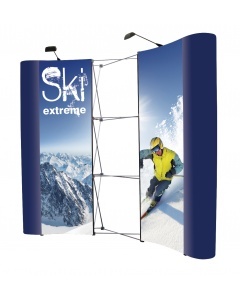 Why choose the Formulate Curve Fabric Exhibition Stand 2.4m? 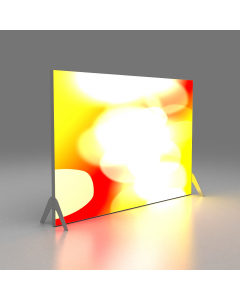 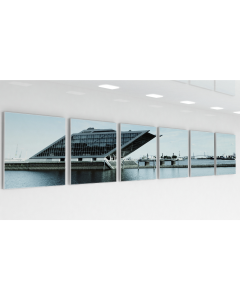 Need help with your artwork? 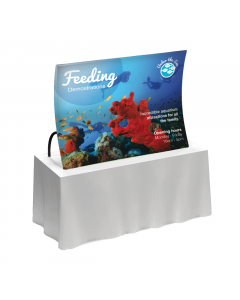 Contact us on 01733 570222 or message us for graphic design quote. 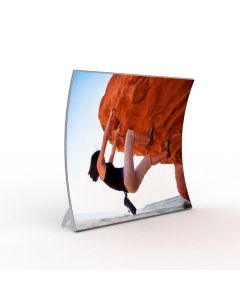 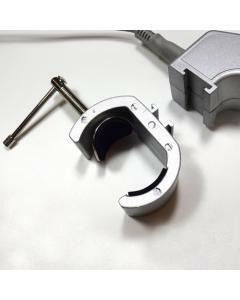 Comes with 5 year hardware warranty. 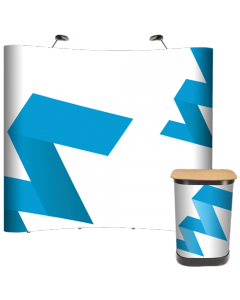 Graphic: Fabric graphic included with option or single sided or double sided print. 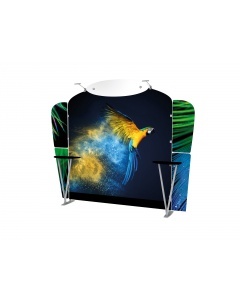 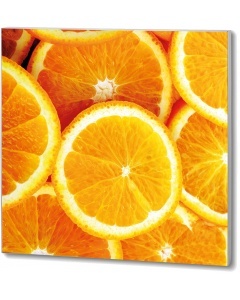 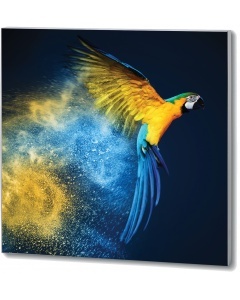 Fabric graphic can be washed at low temperatures.